Is this picture of the week a sunrise or sunset? Can you guess? Be it morning or afternoon, October skies are here to impress. 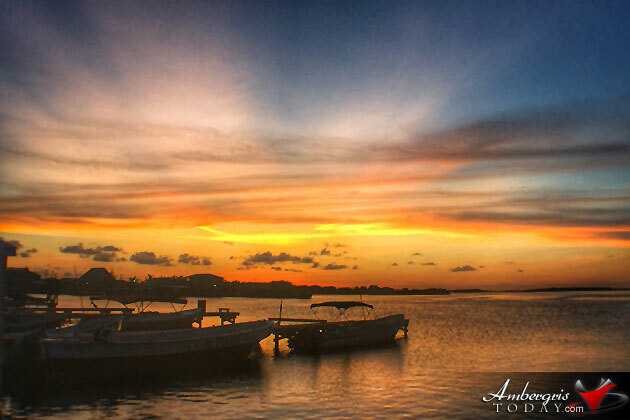 If you simply cannot wake up in time to experience the sunrise, do make time to head to the lagoon area of the island to witness the impressive sunsets as they give the sunrises a run for their money during October. If you guessed 'Sunset' for this one, you got it right!